According to UNICEF there are currently 3.6 million orphans in South Africa. Of these, approximately 2 million have been orphaned as a direct result of AIDS, and countless others have been orphaned as an indirect result. Children are the most vulnerable members of society. Without the support of parents, this orphan generation is subject to extreme stigma, exploitation, neglect, disease and a host of other circumstances unseen by any previous generation. Within Johannesburg and surrounding areas, the need to protect and provide for the children orphaned by AIDS is beyond the capacity of any single government or agency. With nearly a fifth of the population unable to find work and half of the population living below the poverty line, “kinship networks” have been stretched beyond their means and cannot accommodate the influx of children needing a home and a family. 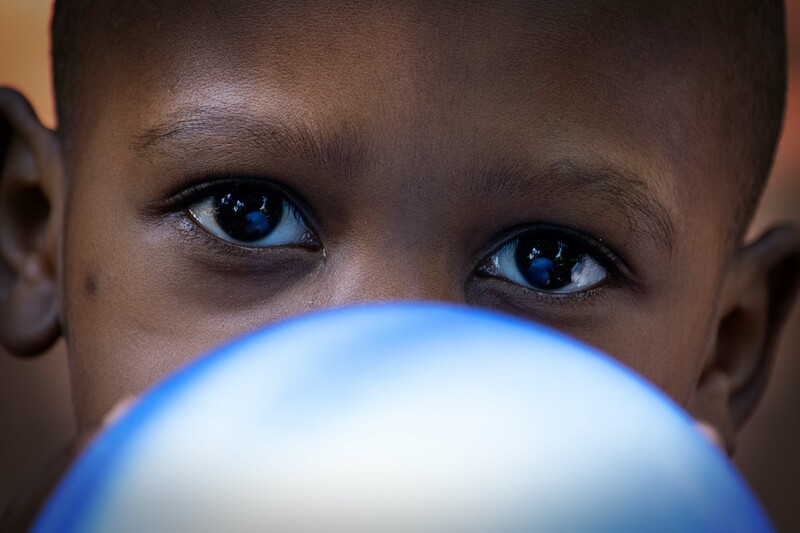 Like many developing countries, utterly abandoned children in South Africa reside on the dangerous margins of society, deprived of basic needs, vital protection and crucial services. The statistics show a hopeless view of the future, unless there is a major shift in the mindset of society. 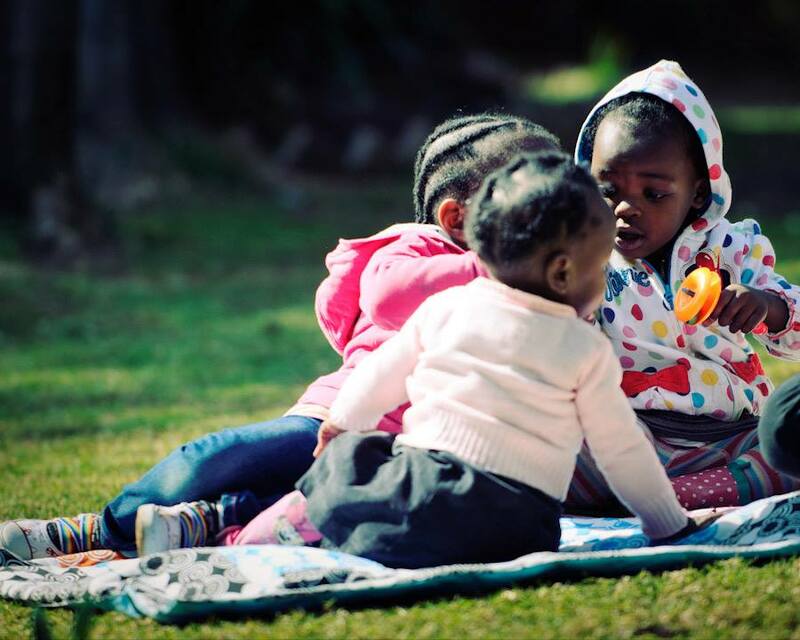 Oasis Haven of Love Foundation is a non profit organisation in South Africa that seeks to place and care for abandoned and HIV positive children within families. 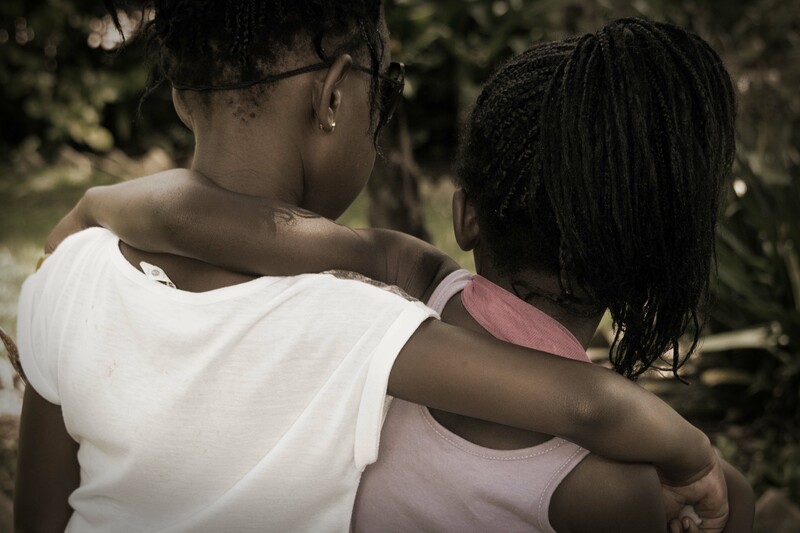 We partner with others to place abandoned children into Adoptive Families. Through our Family Homes, we aim to be a family to those children waiting to be adopted as well as those we cannot place. We believe that the greatest need any child has is to grow up in a family with loving parents. In families, children receive the foundation they need to succeed in life. We aim to reflect family in every way to the children entrusted to our care. For every vulnerable child to be in a loving, forever family. To break the cycle of vulnerable children by loving them as our own and working to provide family through adoption or in our Family Homes. We focus on quality care, education and therapy, rooted in faith. Our longer term ambition is to train families, communities, churches and other organisations in the Family Home Care Model, so that together we can effectively provide quality family care to the vast quantity of children who have no family.